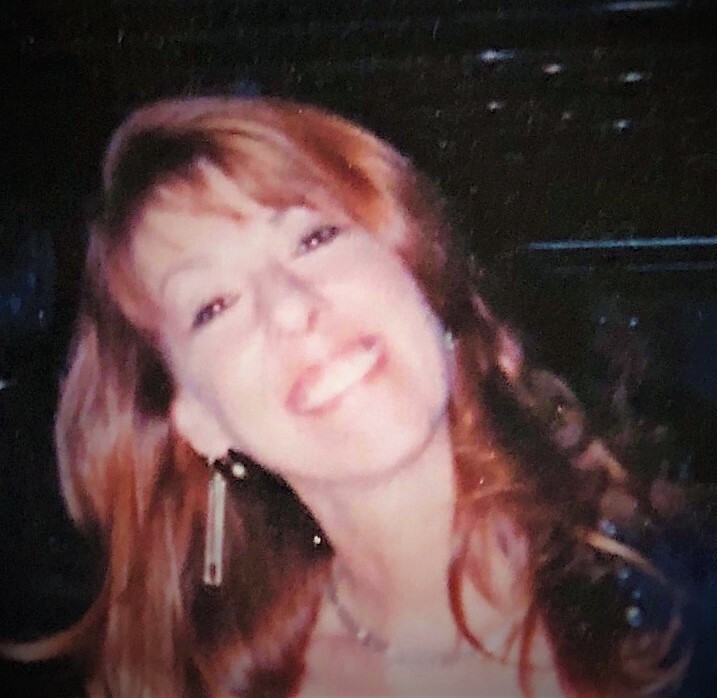 Lawanda Faith Janssen, age 57 of Ft. Walton Beach, Florida passed away April 8, 2019 in Pensacola, Florida. She was born February 14, 1962 in Pineville, Louisiana to Lavell Wayne Spence and Marna Merle Poe Robinson. Lawanda was a hair stylist for many years in Ft. Walton Beach and was former owner of Allure Hair Salon. She is survived by her children, Amanda Lockwood, Renee Corrigan (Joey) and Stephanie Walsh; grandchildren, Emmalee Lockwood, Aliyah Phillips, Abigail Corrigan; her mother, Marna Robinson; siblings, Wayne(Michelle) Spence, Susan(Charles) Renee Hill; step brother, George E. Robinson(Becky), James I. Robinson (Patrice); numerous nephews, nieces, cousins and her longtime companion, Allan Zishka. She is preceded in death by her husband, Frederick Janssen; her father, Lavell Spence and stepfather, George T. Robinson. Funeral services for Lawanda will take place 11:00 a.m., April 13, 2019, Saturday at Davis Watkins Funeral Home, 113 NE Racetrack Road, Ft. Walton Beach, FL 32547. Visitation will begin at 10:00 a.m. Burial will follow the services at Beal Memorial Cemetery.